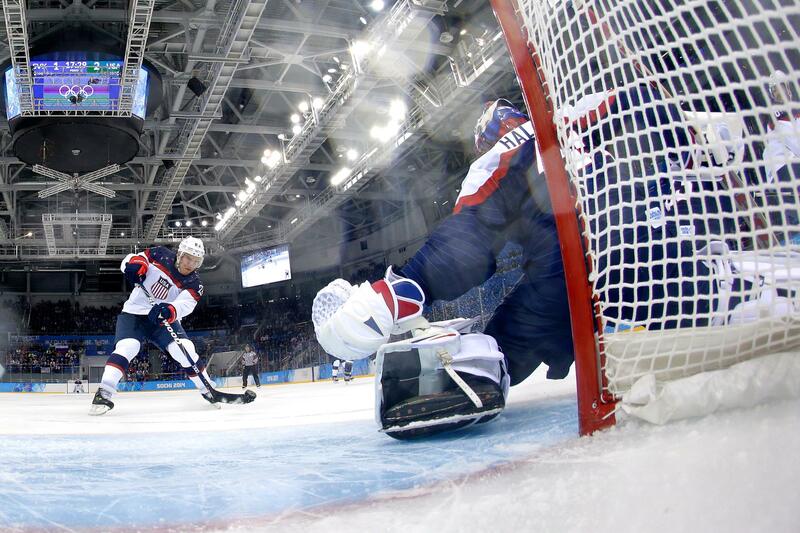 Editor’s note: Not surprisingly, most of the hockey world is focused on the Winter Olympics currently underway in Sochi, Russia. However, there is still great hockey writing being done about non-Olympics issues. This edition of the Weekly Links is thus divided into two posts: today, we post non-Olympics links and on Sunday we will publish a Weekly Links post exclusively devoted to writing about the Olympics. We hope you enjoy both posts! Weekly Links: New lawsuit filed by former players; Growth of hockey analytics; CHL/ECHL merger; and more!